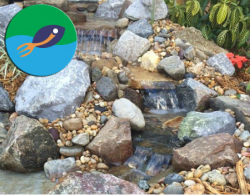 ​Florida Custom Aquatic offers a wide range of aquatic services specializing in Ponds, Waterfalls, aquatic vegetation control, and pond management for Melbourne, Vero Beach & Palm Bay (Brevard and Indian River Counties) - Florida (FL) area customers. We begin our Design Consultations by listening carefully to learn what your priorities and desires are - This initial Design Process is so important! This is your home, and we want the final Landscape Design and/or Water Feature Design to reflect what YOU want in your Lifestyle . Our Design expertise and ideas only help to enhance your ultimate goals. 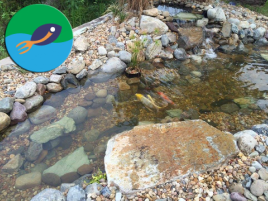 We can assist you with a complete plan for new Pond Construction or a renovation of an existing Landscape or Water Feature. 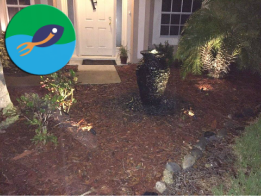 If you live in Melbourne, Vero Beach, or Palm Bay (Brevard and Indian River Counties) Florida (FL) or surrounding areas Contact Us Today.